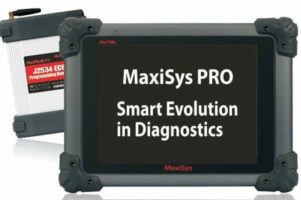 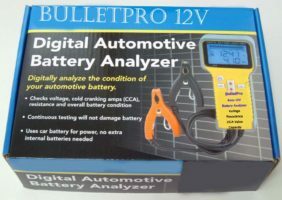 The Most Advanced Next Generation Code Reader to Diagnose All 1996 and Newer OBD II Compliant Vehicles! 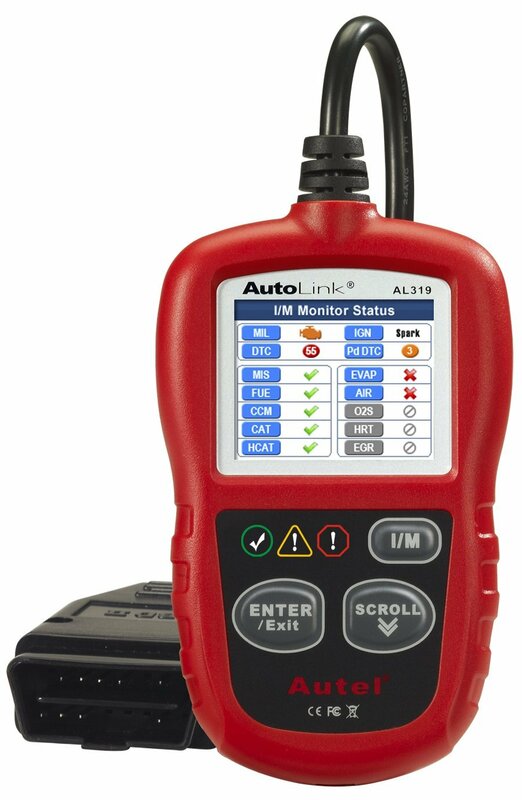 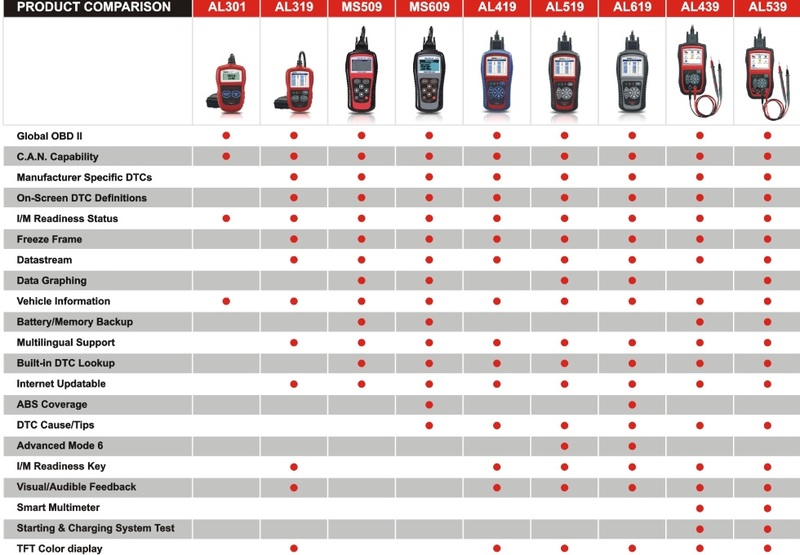 AutoLink® AL319 OBD II/EOBD Code Reader featuring the unique patented One-Click I/M readiness key, color display, and built in speaker to enable users to verify repairs, road test, check State Emission Monitor Status and solve basic engine and drivability problems. 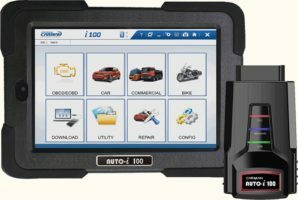 It eliminates drive cycle guesswork by notifying the driver with color coded LEDs, audible tone, and dynamic all-in-one I/M readiness status.